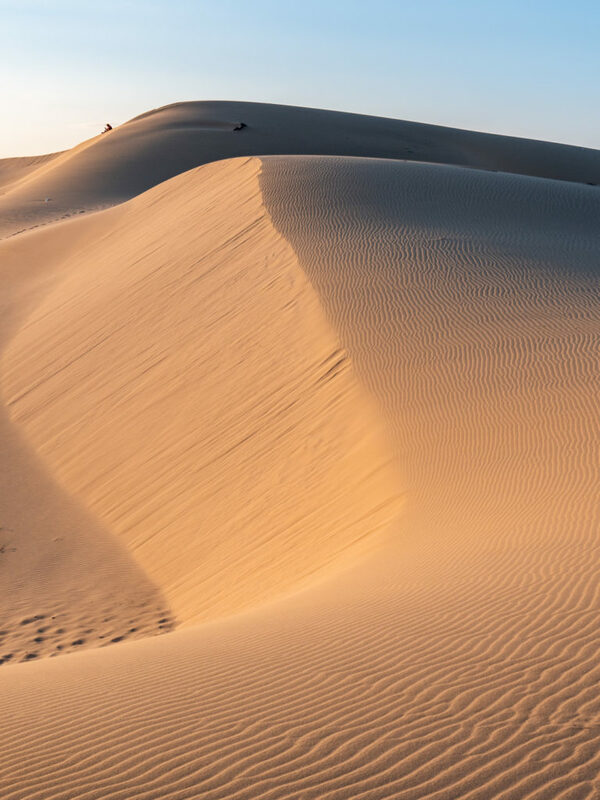 Nam Cuong sand dunes were amazing – though there was not much texture in the sky the dunes were a beautiful sight. They were really pristine till a bunch of tourists started climbing the slopes. Managed a few shots before the decimation. 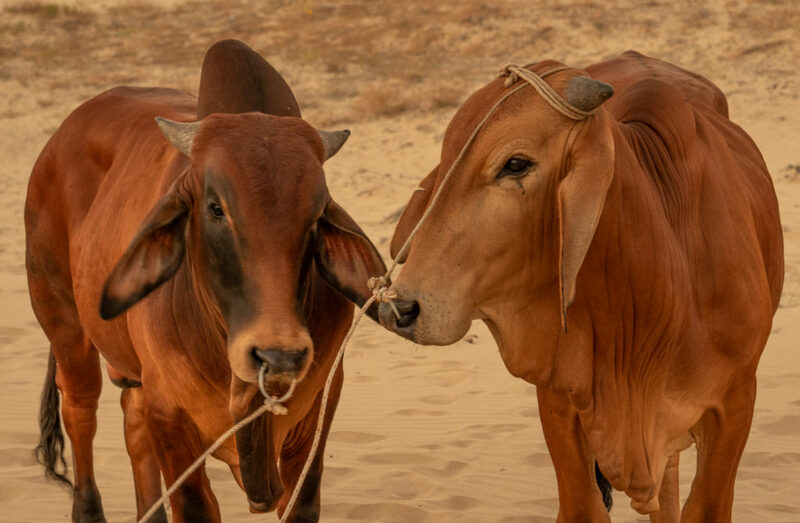 A local Cham cowherd had brought his bulls and a wagon that had truck wheels to help traverse the dunes. Lovely warm light on this man’s made for an interesting candid image. The Chăm Pa now a minority were dynasty that extended across the coast of central and southern Vietnam from approximately the 2nd century AD. They were absorbed and annexed by the Vietnamese Emperor Minh Mạng in AD 1832. 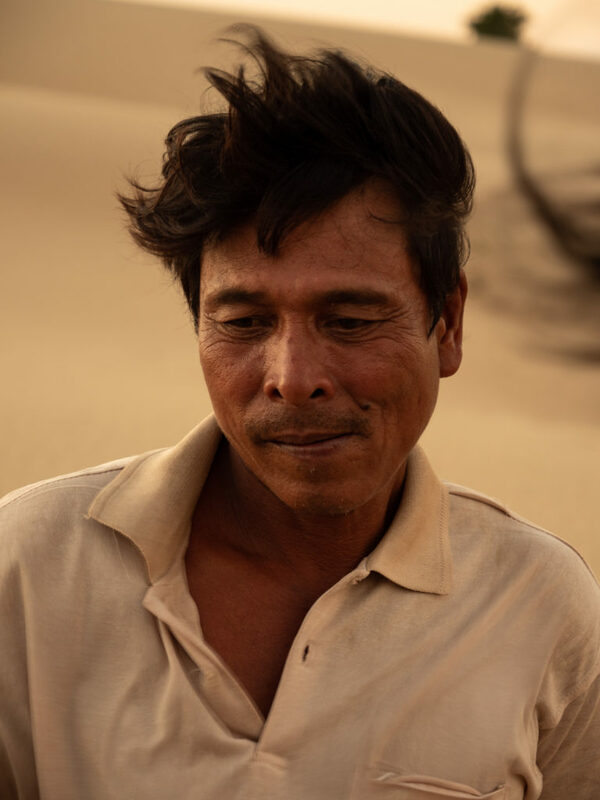 They are the poorest people in Vietnam. Why miss an opportunity – here are his bulls that he had unyoked from the wagon. 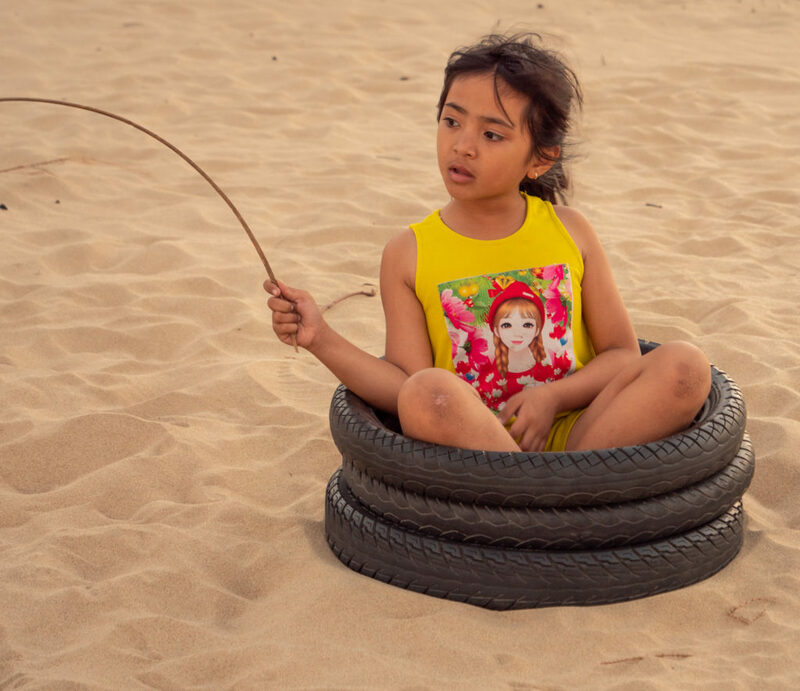 A young Cham girl plays with simple toys while sitting on the dunes in a pile of tires. Sitting at the airport in Ho Chi Minh City waiting to board my return flight. As there is a bit of time I have started looking at some of the images from this fabulous trip. Despite the heat and humidity (both bearable), the photo opportunities are just phenomenal. 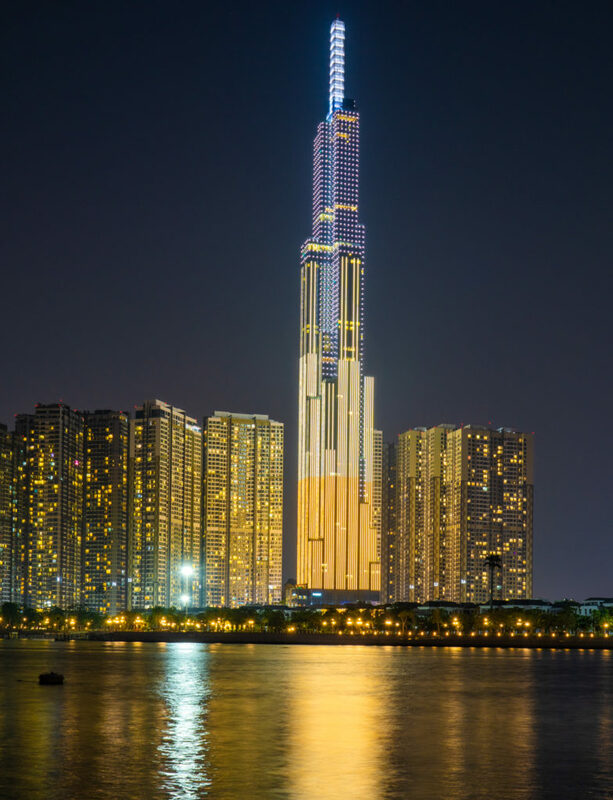 This is a late evening view of the tallest building in Ho Chi Minh. It is not a part of the main skyline but to the right as you look across the river. Access to photograph the main city skyline was closed due to major construction. 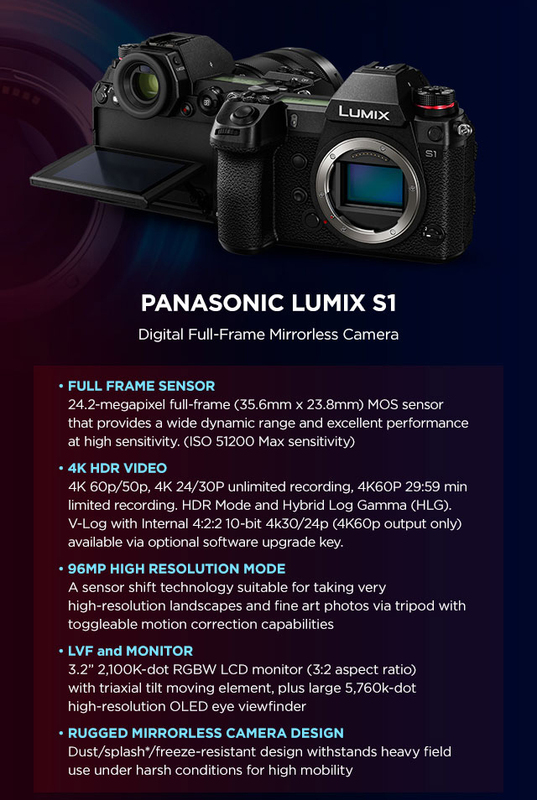 Panasonic Lumix G9 with the Leica 12-60 mm lens. Exposure triad: f/8, 1.6 sec ISO 100. Day three we drove past some very very large fishing villages. The image below is one that caught my eye. It was in the village of Mui Ne on the coastal route from Ho Chi Minh to Phan Rang. 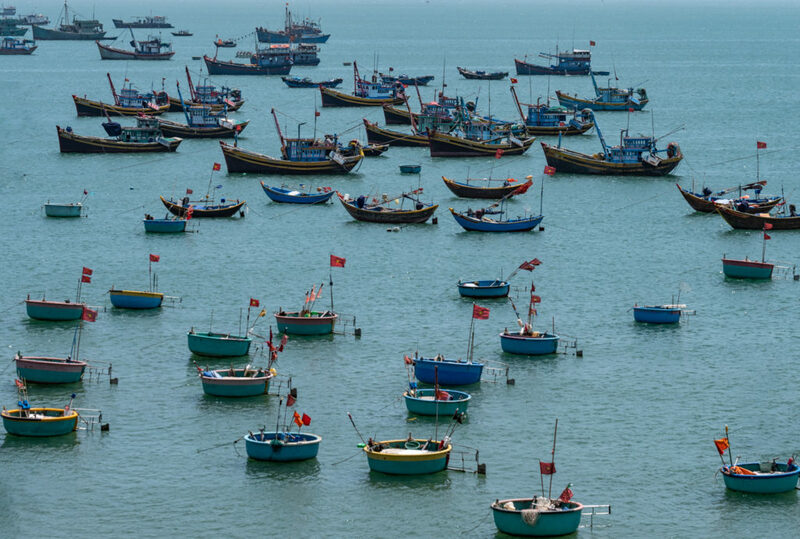 It was interesting to see practically all the varieties of fishing vessels you find in Vietnam. 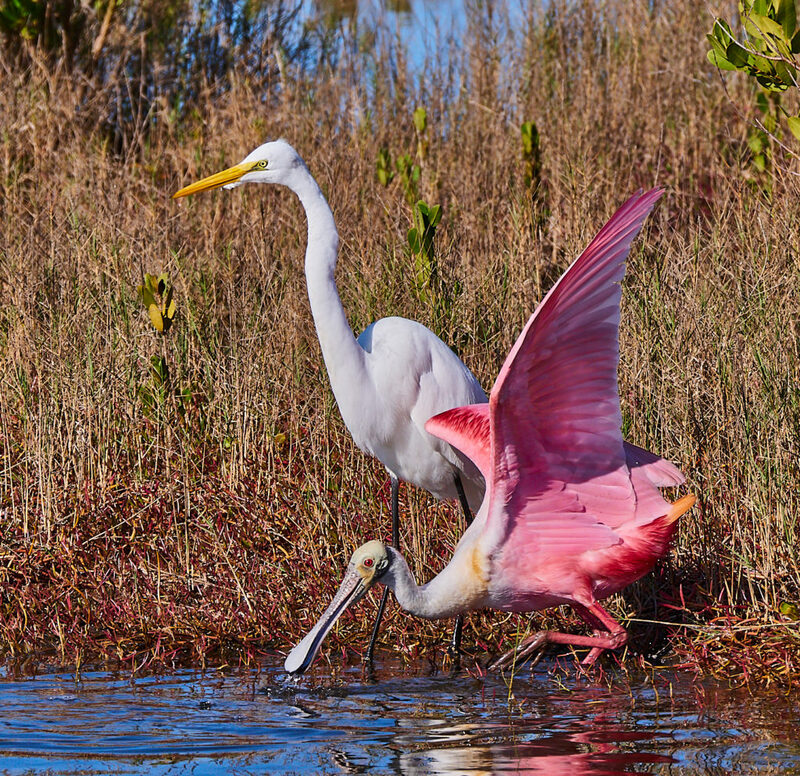 This was an early morning trip to Cape Coral. I went back to the nest where I had seen the only known owlet in the city. I was hoping to get some warm early light on the birds. 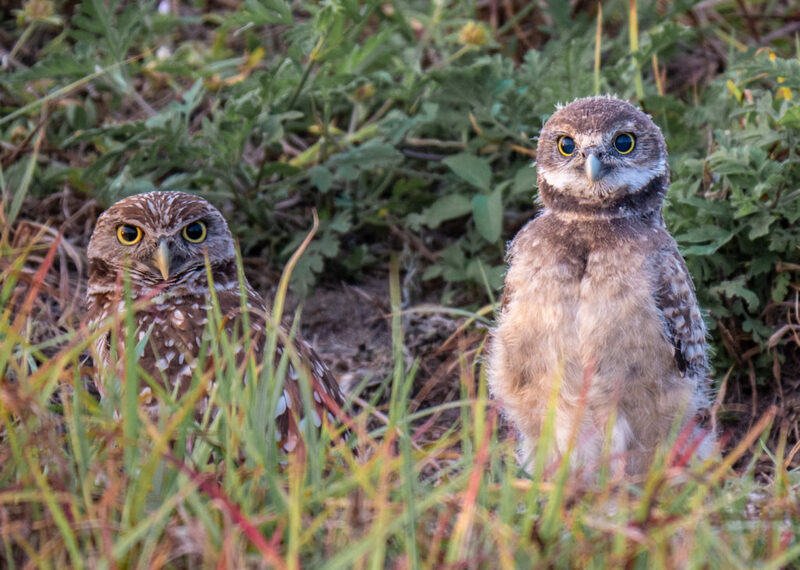 I was rewarded with not only decent light but this curious Burrowing Owlet stood and stared at me for a while before ducking back down into the burrow. 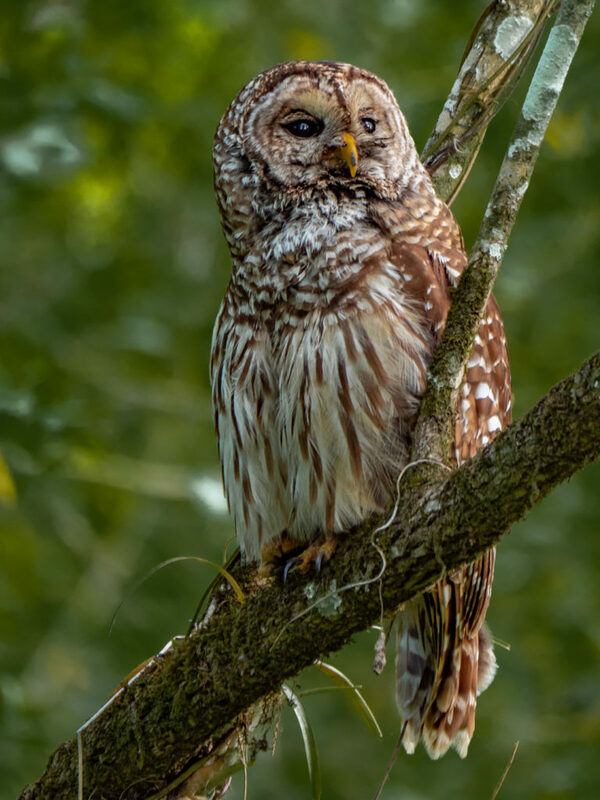 One parent kept a watchful eye while the owlet explored. 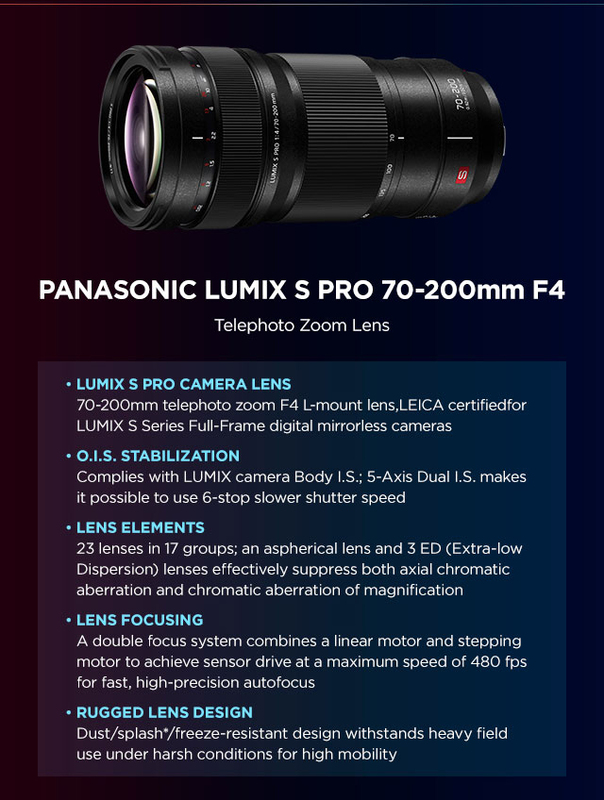 Panasonic Lumix G9 with the Leica 100-400 Lens Exposure triad: f/6.3, 1/125 sec, ISO 1000. 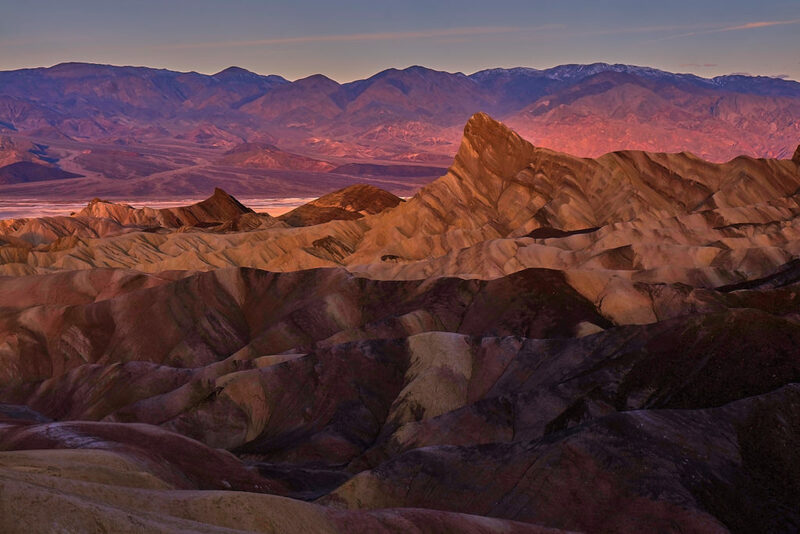 I had the pleasure of spending a few days last week in Death Valley NP with the new Panasonic Lumix S1R and two lenses. The lenses I carried were the 24 to 105mm S Macro OIS f/4 and the 70-200mm S Pro OIS f/4. 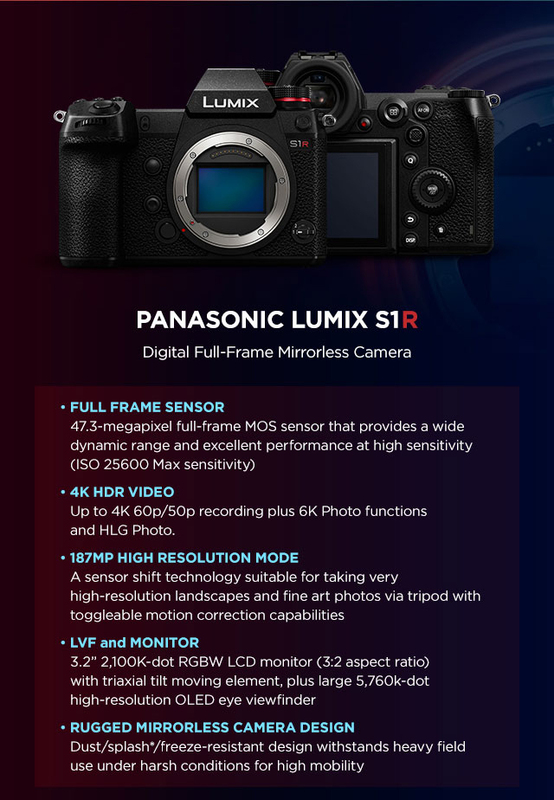 The S1R is the 47.3MP Full-Frame MOS Sensor body while the S1 is 24.2MP. The body I used was a pre-production version that had firmware version 0.7. A long way from version 1.0 that should be in the production release next month. 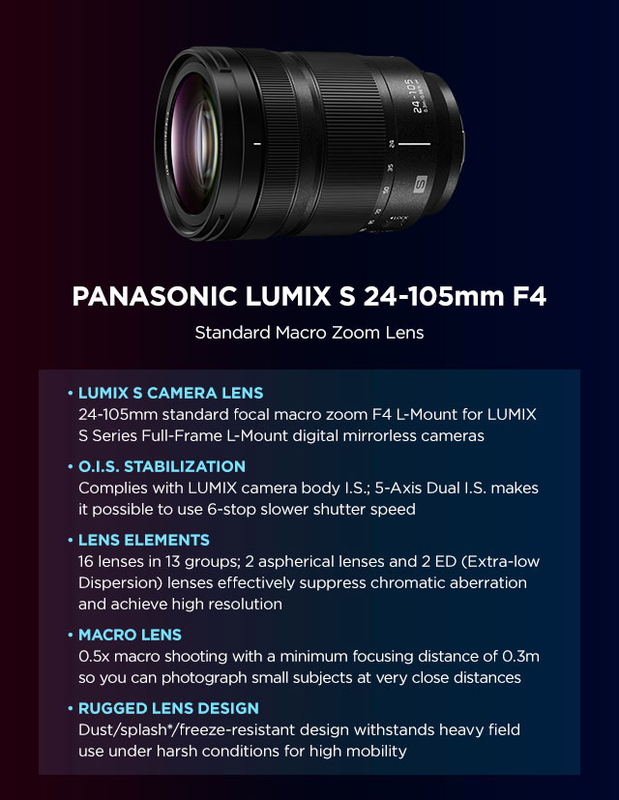 I am not going to spend time writing about specifications as those are available from the Panasonic and numerous other sites. What I am going to say will appear fan-boyish but this is how I feel. 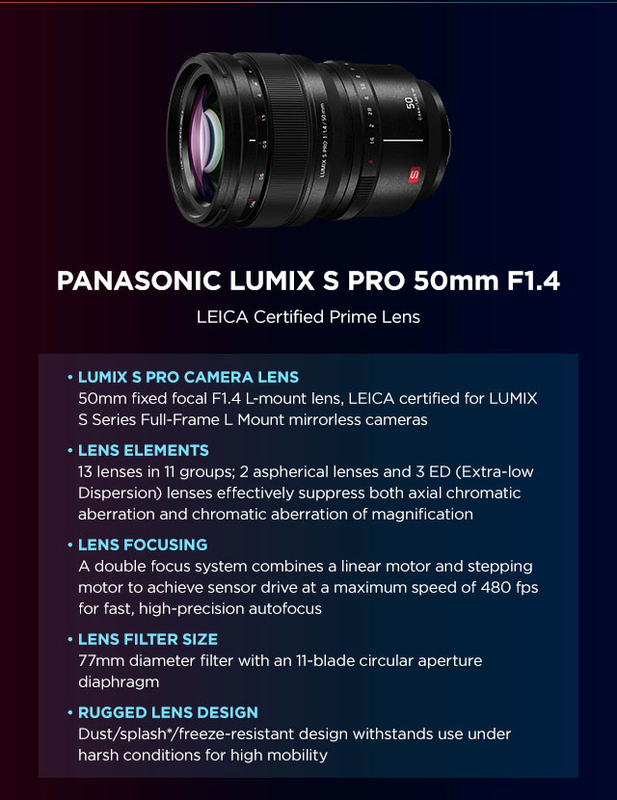 Having used full-frame film cameras, DSLR’s and mirrorless cameras, this is probably the finest camera I have experienced. The camera is a beast and as someone commented on YouTube and I fully concur – the S1R is the current Holy Grail of full frame bodies. Ergonomics are exceptional, the camera just feels right. Both lenses that I tried felt comfortable and well balanced. The redesigned menu system is intuitive and exceptionaly well grouped and sequenced. Despite being a pre-production sample the image capture was truly a charm. I set the camera to capture RAW and JPG images in full resolution and set the color space to Adobe RGB. 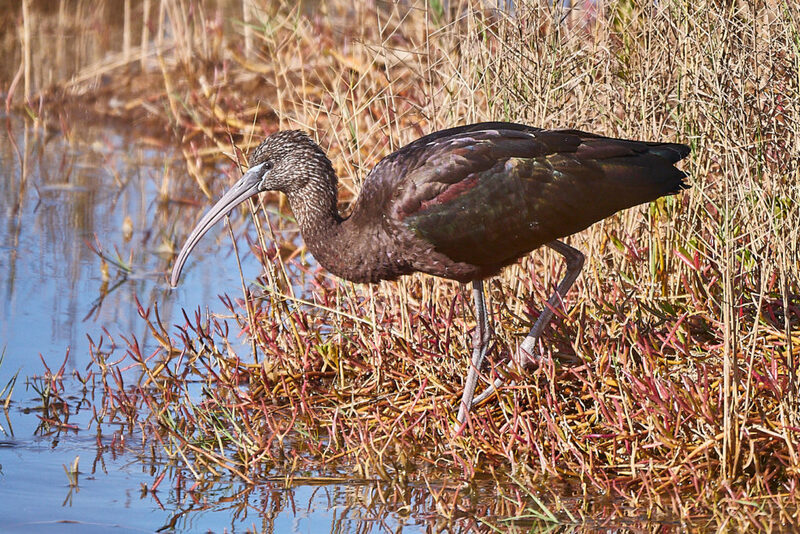 I shot a number of high-resolution images 187MP and standard resolution images. As there is no RAW converter capapble of processing the S1R’s RAW files, all I have been reviewing are JPG’s and am thoroughly impressed. 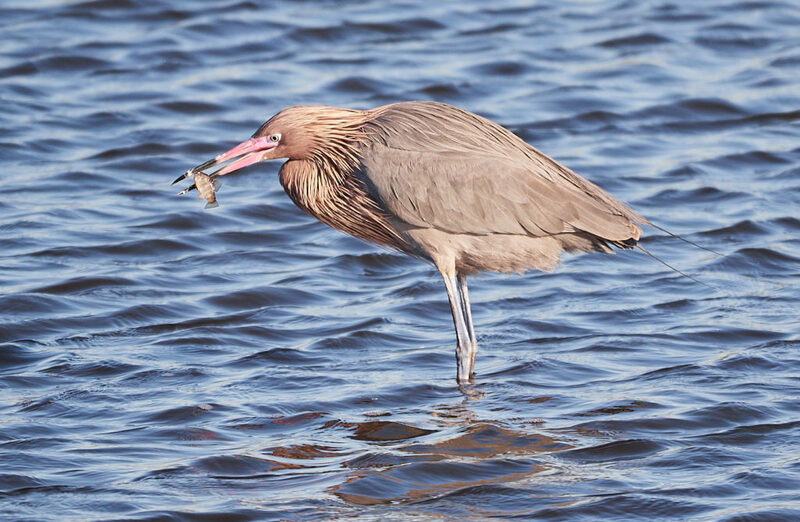 The dynamic range is impressive, the colors are fabulous as is the amount of detail even in a JPG file. I am awaiting a RAW converter from Capture One or Adobe so I can truly experience the full potential of these new bodies. *2 5 GHz Wi-Fi is not available in some countries.